Our wedding invitations turned up today and there are no words to describe just how elated I was when I opened them. They are truly the most stunning invitations I have ever seen and I will feel so proud handing them out. Liz has been absolutely amazing with her guidance, communication and providing an all round excellent service. I would highly recommend this company, and if my wedding is half as fabulous as these stunning invitations people will be talking about it for many years to come. Can’t thank you enough Liz. Just wanted to say Wow !! I received my order today, what can I say everything is absolutely gorgeous even more gorgeous than in the photos! I was totally blown away and very overwhelmed when I seen everything it’s just so beautiful, I would therefore like to thank you and your team for all the hard work time and effort and those long long hours you put in to just please your b2b’s, your work is amazing to say the least. Just a quick message to let you know that we received our invitations today! Absolutely gorgeous! We cannot thank you enough and I will be recommending you to anyone I know who is getting married in the future. We are so lucky that I found you by chance to make them for us. They are just perfect! My mum cried when they arrived and she has been telling anyone who will listen how beautiful they are. Can’t wait to send them out, so pleased with them. Thank you so much, we really appreciate all the hard work and effort you have put in to them for us, they are stunning! I just wanted to thank you again for my invitations. They are absolutely beautiful. After some of the samples I received from other people I was beginning to give up hope of finding something I liked and then I found Crystal Couture Wedding Stationery! Your invitations are beautiful and you made the whole process easy from start to finish. 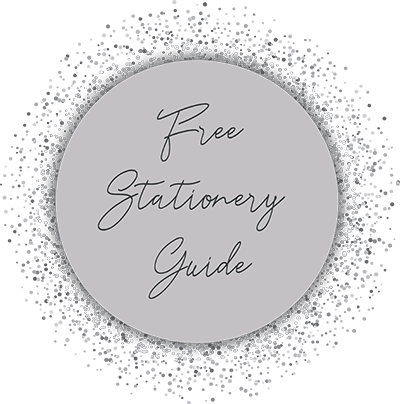 I won’t hesitate to recommend you to anyone I know who is looking for wedding stationary. Thanks again you’re a star!!!!!!!!!! I just wanted to send my heartfelt thanks again. I sent out my save the dates this week and I’ve been receiving so many calls on how beautiful they are. I can’t thank you enough. They truly are amazing!! Hiya I have just received my Crystal Couture wedding invitations and they are gorgeous. I am so happy with them 🙂 you have really made a brilliant job of them. Couldn’t ask for a better service with brilliant communication. I had the most beautiful & stunning Wedding Invitation samples arrive from Crystal Couture Wedding Stationery this morning – I have finally found some Invitations that I LOVE!! !